We offer our entity formation service to retail and proprietary traders. Read Entity Solutions. Before signing up for this service, we require a 45-minute consultation with Robert A. Green, CPA to determine if an entity is right for you and the best choice of entity. We go through formation and start-up tax issues including ownership percentages with a spouse, profit-sharing allocations, initial capital contributions, and tax elections (S-Corp, Section 475 MTM securities, Section 988 forex). We also cover employee-benefit plan deductions (retirement and health), payroll planning, tax strategies including Section 195 start-up costs and Section 248 organization expenditures, banking needs, accounting solutions, S-Corp expense reimbursement (accountable) plans, and tax planning. Corporations and LLCs: an online application for federal EIN (tax identification number); guidance on applicable local laws about tax registration. For LLCs: customized standard operating agreement and resolutions for those electing or considering S-corp status; preparation of state and federal S-corp election. For corporations: customized standard bylaws, minutes of the first shareholder meeting and resolutions; resolutions for those electing or considering S-corp status; preparation of state and federal S-corp election. Partnerships: name check, guidance on the applicable local law on fictitious business names (FBNs), online application for EIN, advice on the relevant local law about tax registration, customized standard partnership agreements and resolutions. Disclaimer: Our outside attorney and BizFilings advise clients throughout the U.S. Some issues vary by state, county, city and town jurisdiction. Consider getting local attorney advice for compliance when appropriate. There are other issues to consider like local property taxes, too. Price: Our outside attorney charges $235 for most of these engagements (if you have a profit-allocation clause, the cost is $340). During the entity formation process, we will email you a link to the attorney’s website for engaging her. Our entity formation service fee is $425. Our outside attorney is $235. The total is $660 for a general partnership. 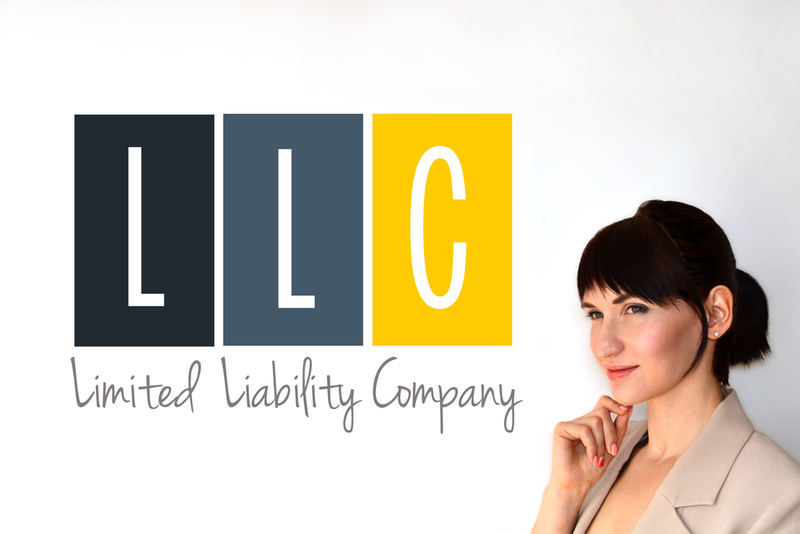 For an LLC or corporation, including an S-Corp election, take $660 and add the $99 bizfilings online incorporation fee (plus $60 if you want it expedited), and $125 for average state filing fees (all states vary). This totals approximately $1,000. If you have any questions about our entity formation services, please contact us. I was very impressed with the structure and execution of your entity formation service. Your team accomplished in a week what I could not accomplish in months talking with prior CPAs and attorneys. The documentation was outstanding.